These are designed to create opportunities for groups who would like to be kept up to date with what’s happening locally and nationally, and link with others in delivering meaningful activities. GWT is a national charity and membership organisation which works to advance intergenerational practice in Scotland. The coordinator’s main role will be to plan, coordinate & facilitate 2-4 local network meetings per year, organising admin materials including agendas and meeting reports. The coordinator will be a local point of contact for people interested in intergenerational (IG) work and will encourage local groups to showcase their IG work locally and possibly nationally via the network meetings and on the GWT website. Generations Working Together (GWT) will pay reasonable expenses to coordinators for any travel relating to GWT meetings/ training and events. If you would like to know more then please contact Alison Clyde, National Development Manager on 0141 559 5024. 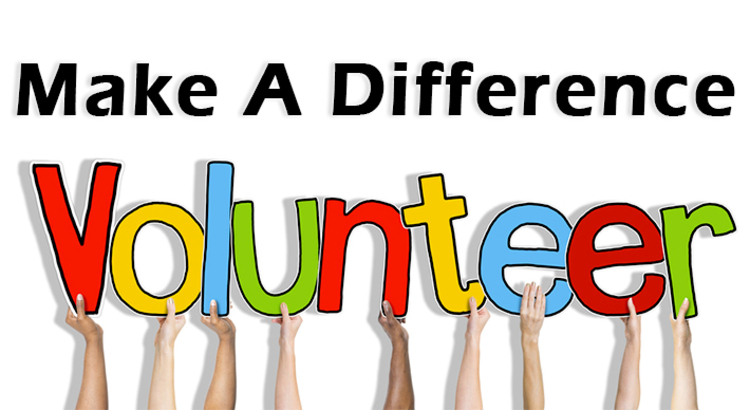 There are many other intergenerational projects looking for volunteers. The best way to find out more about them is to join your local network and go along to one of the network meetings where you will hear about projects locally.